Meet our current officers and learn more about them. Hannah earned a B.A. in Mathematics with minors in Computer Science and Music from Wesleyan College, and M.S. and Ph.D. in Mathematics with an emphasis in Mathematical Biology from Vanderbilt University. 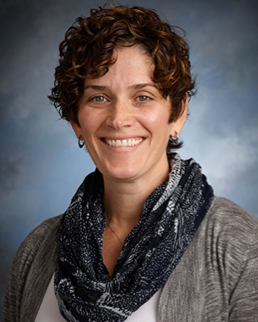 She is on the editorial board for Spora, A Journal of Biomathematics and Letters in Biomathematics and serves on the board of directors for the Intercollegiate Biomathematics Alliance (IBA). Her primary research interests include mathematical modeling of cellular and molecular processes and infectious diseases, sensitivity analysis, mathematical biology education. Raina received her B.S. in Mathematics, M.S. in Probability and Statistics from the University of Sofia “St. 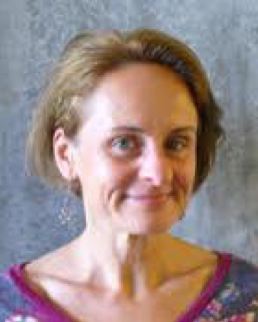 Kliment Ohridski,” and her Ph.D in Mathematics at the University of Virgina. 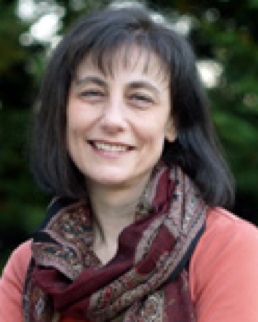 She is the founding chief editor of the journal Frontiers in Systems Biology and past chair of the advisory board of the National Institute for Mathematical and Biological Synthesis. Her research interests span a wide range of topics including systems biology, random processes and fields, and mathematical modeling for biology and the biomedical sciences. I am Professor and Chair of Mathematics at Humboldt State University. where I have taught for over ten years. I am currently most passionate about mentoring mathematics undergraduates, and have developed a course built on industry connections designed to teach students marketable skills for the workforce. My research has focused on biochemical and mechanical cell signaling, but I have also studied models of neuroanatomy in zebrafish. I serve as a faculty advisory council member of the "California State University Program for Education and Research in Biotechnology (CSUPERB)". Robert Stolz received a PhD in Mathematics from Lehigh University, where his work was focused on stochastic processes, integration and measures in infinite dimensional vector spaces. 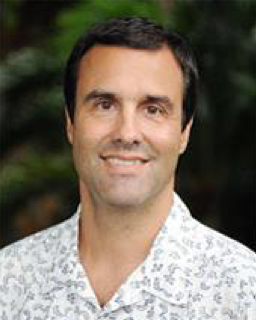 His more recent and current mathematics research include application of mathematical and computational methods to proteomics, population biology, and study of coral diseases. Dr. Stolz is director of a number of STEM (Science, Technology, Engineering and Mathematics) undergraduate projects aimed at increasing the number of students from groups traditionally underrepresented in STEM who earn baccalaureate degrees, and ultimately increase the numbers that go on for advanced degrees in STEM. Frank received his B.A. in mathematics and physics from Linfield College and his Ph.D from the University of Utah. His research interests include mathematical modeling of biological processes. He is particularly interested in biological gels, biochemical physiology, perturbation theory, and asymptotic analysis. Tim graduated with a Sc.B with Honors in Mathematics from Brown University and his Ph.D in Mathematics from the University of Michigan.He is committed to introducing and training undergraduate students in the biological sciences with appropriate and relevant mathematical and computuational skills so that they can succeed in future endeavors in modern, quantitative biological research. His research interests include hyperbolic manifolds, Kleinian groups, and topology.